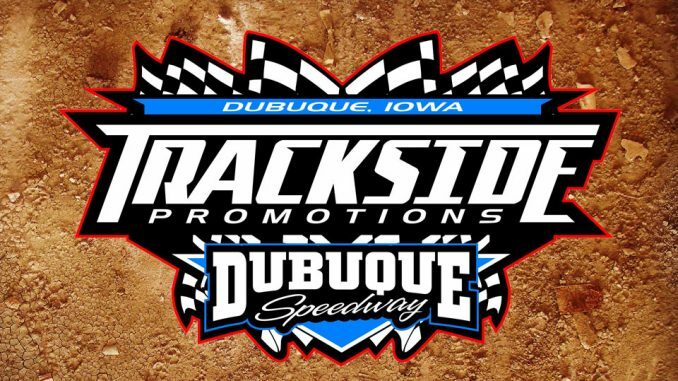 DUBUQUE, Iowa – New promoter Nick McCrady has a to-do list that starts with putting on an enter­taining race program each and every Sunday this race season at Dubuque Speedway. 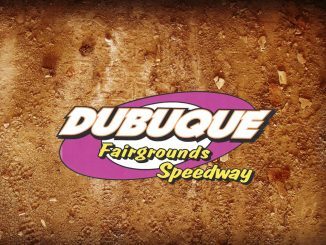 Five sanctioned divisions will run weekly at the 3/8-mile oval in Dubuque, the IMCA Modifieds, IMCA Late Models, IMCA Sunoco Stock Cars, IMCA Sunoco Hobby Stocks and Karl Kustoms Northern SportMods. The same five divisions run at Maquoketa. 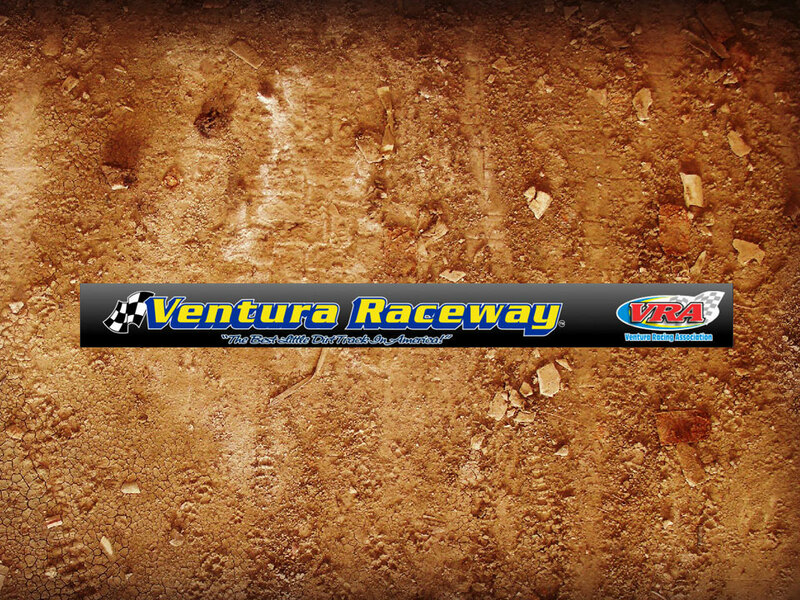 Modifieds and Northern SportMods have been on regular race programs at Dubuque since 2012. Late Models and Stock Cars were last sanctioned in 2017, Hobby Stocks most recently in 2014. 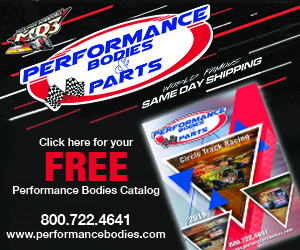 Dubuque and Maquoketa are part of IMCA’s Side Biter Chassis North Central Region for Modi­fieds, EQ Cylinder Heads Northern Region for Stock Cars and Big Daddy Race Cars Northern Region for Hobby Stocks. 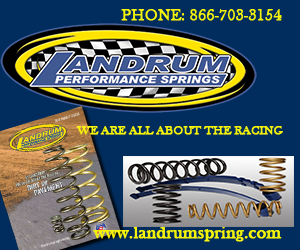 Part of McCrady’s Trackside Promotion team will work at both facilities. 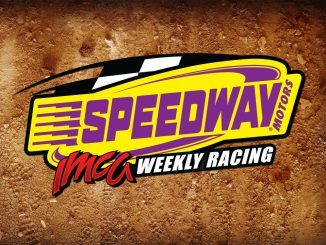 Dates for the IMCA Speedway Motors Weekly Racing point season at Dubuque are April 14 through Sept. 1. The point season at Maquoketa runs from April 13 through Aug. 31. 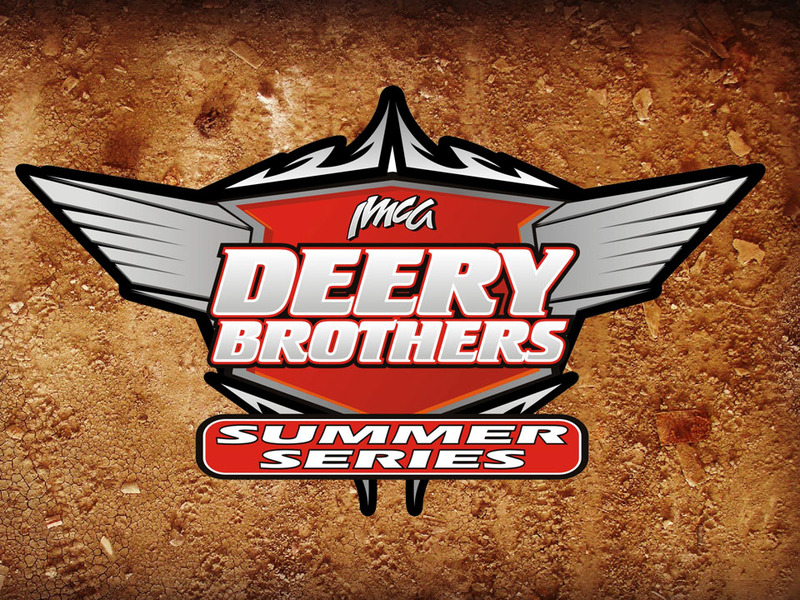 Both tracks will host Deery Brothers Summer Series events this season. 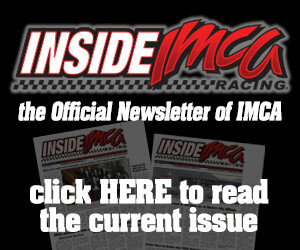 Touring IMCA Late Mod­els are at Dubuque on April 14 and at Maquoketa April 13 and Aug. 10.